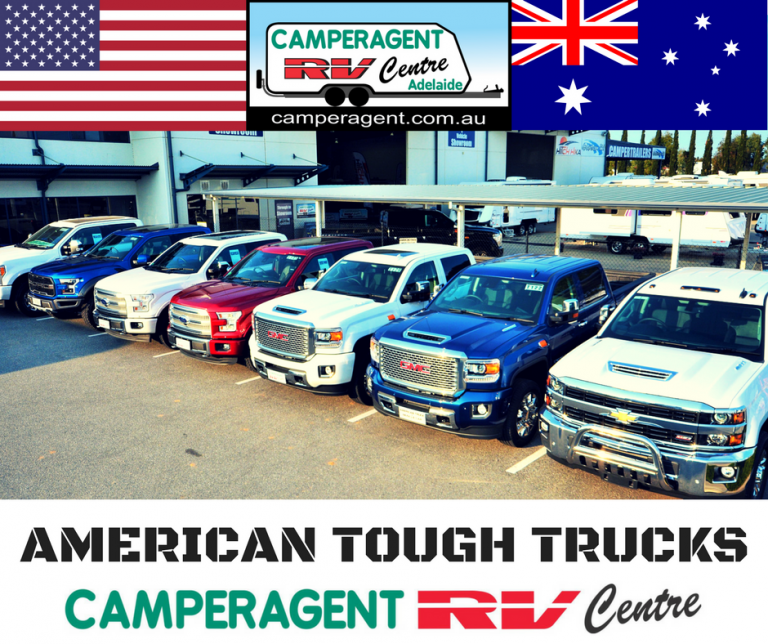 At Camperagent RV we LOVE American Trucks. 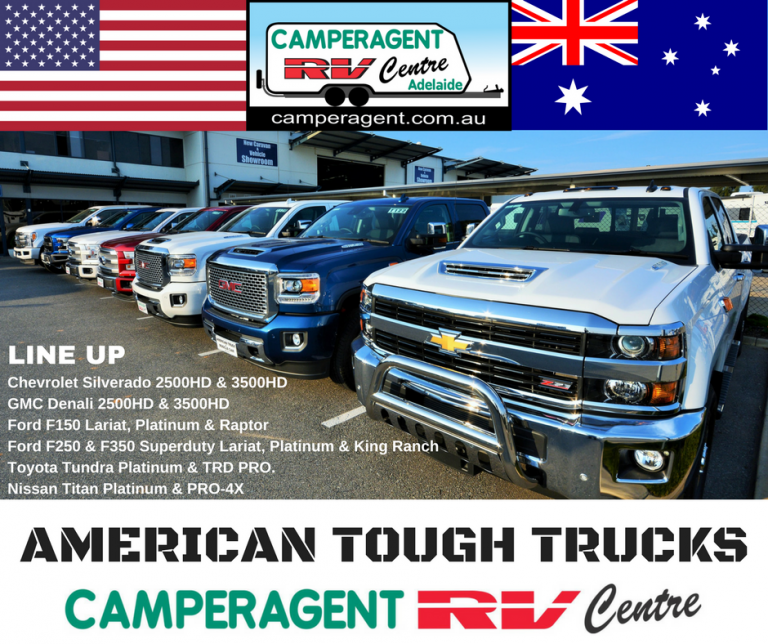 So back in 2011 we started importing and stocking a range of new tow vehicles under the trading name AMERICAN TRUCK & MUSCLE CAR ADELAIDE. 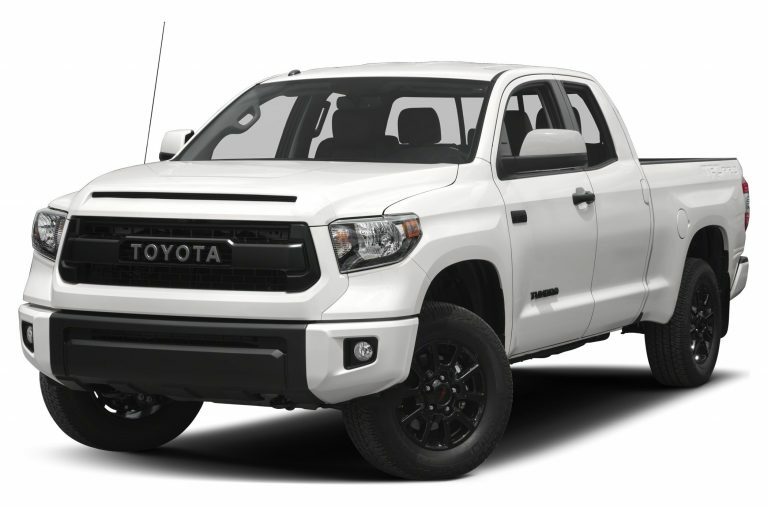 Toyota Tundra Platinum & TRD PRO. 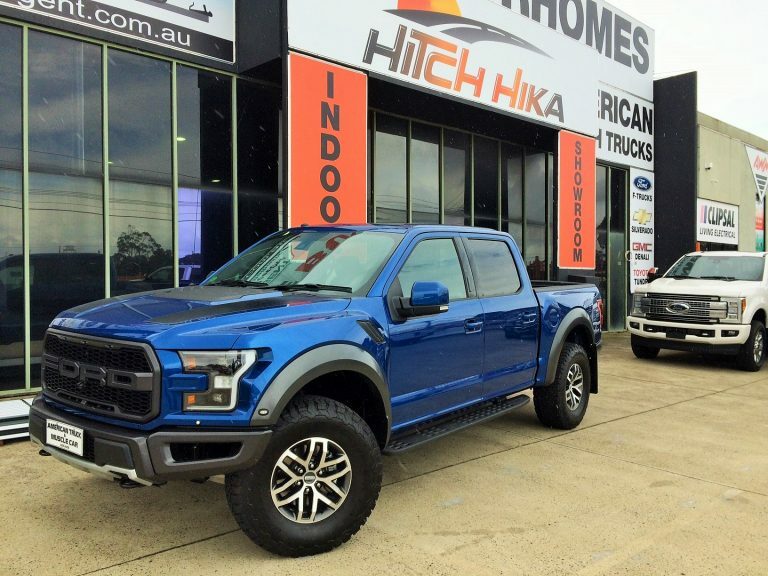 All converted to RH drive by the specialists in their field and available to order or in stock for display and test drives. 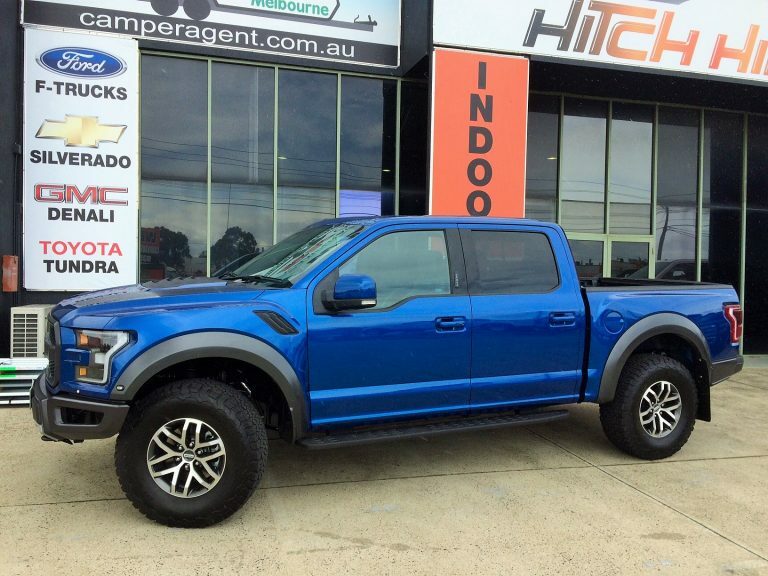 a fully equipped workshop, a large range of accessories available, and full backup and support after the sale. 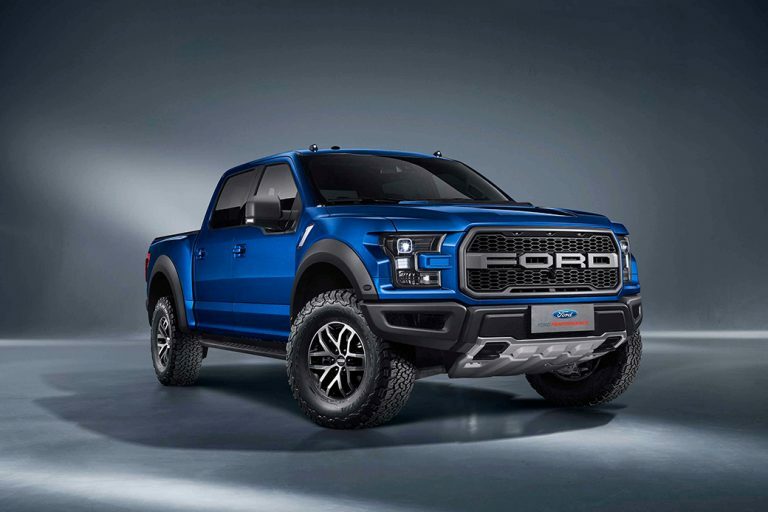 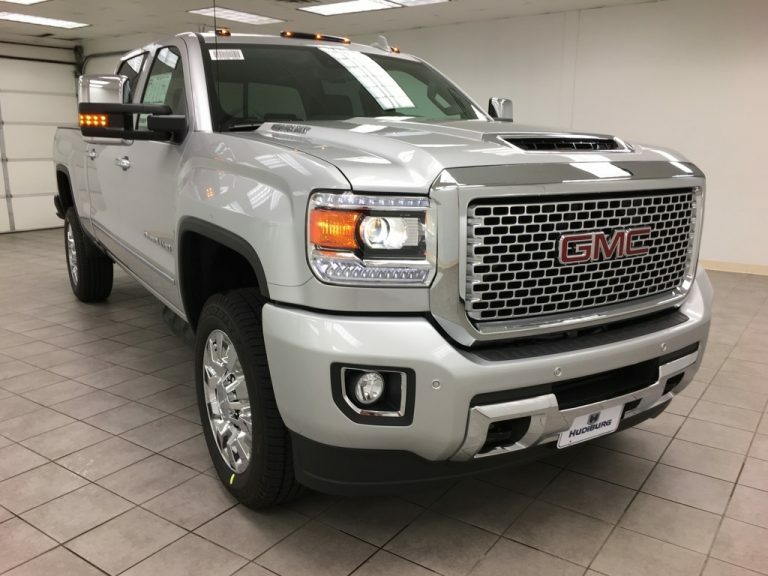 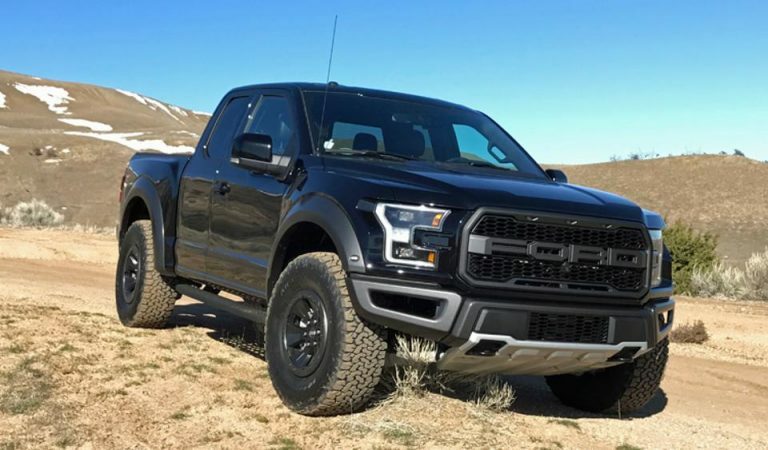 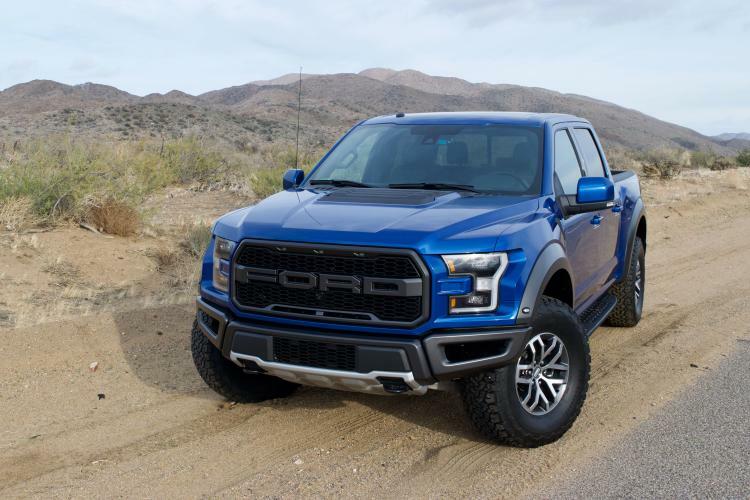 Click “See Our Stock” below to see available display stock or call us to discuss your dream truck & we can order in whatever you want.